This Cabernet Sauvignon boasts a deep purple-red color. Intense nose with lots of mint, spices and blackcurrant. 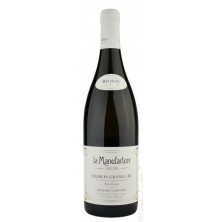 A fresh and linear wine with good structure, harmonized tannins and a long, smooth finish. 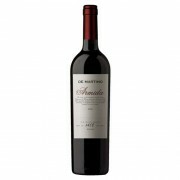 De Martino winery was founded in 1934 by Pietro De Martino Pascualone, who arrived to Chile f..
"Armida 2007 presents a deep red color with violet hues. The aroma is intense and clean, with notes of liquor, black truffl e, black cherries and fi g, all of which complement very well with the oak. On the palate it is smooth, full-bodied, fresh, with good acidity, high alcohol content, and a long .. 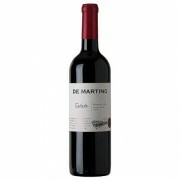 Deep purplish-red in colour, on the nose has intense notes of red fruits, cassis, blackberries, tobacco and spice. The oak delivers sweet and toasty notes. 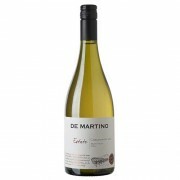 Full and fresh with a concentrated feel on the palate and well balanced oak. 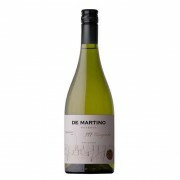 De Martino winery was founded in 1934 by Pietro De Martino Pascu.. It is a fruity and expressive wine that has a brilliant ruby red color. Notes of red fruits such as raspberries and cherries, giving the wine a young style, great structure and complexity. Great aromatic intensity. This is a Merlot with good balance of tannins, acidity, oak and red fruits. De Mar..